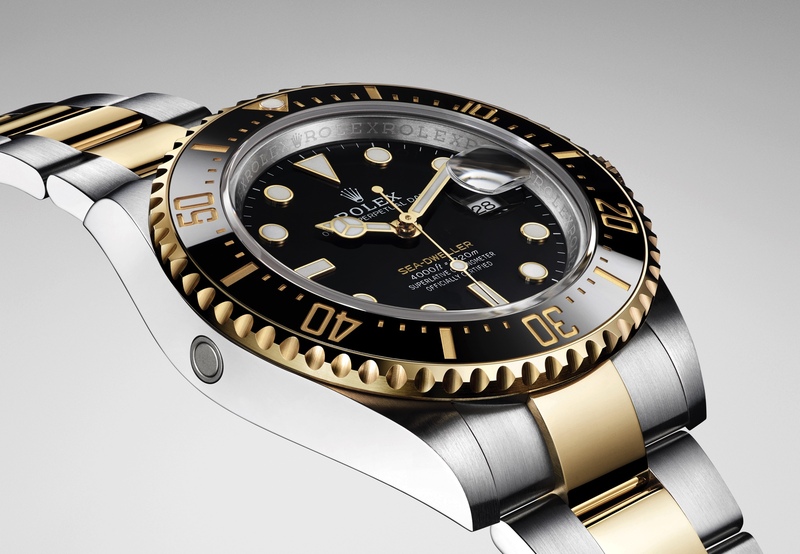 According to Antiquorum, the Rolex Ref. 6263/6239 Lemon Dial Daytona was “almost unknown to the collectors’ community until recently, this example of a very early reference 6263 could almost be considered a prototype.” This model has white graphics in the sub-dials which are usually golden in color. 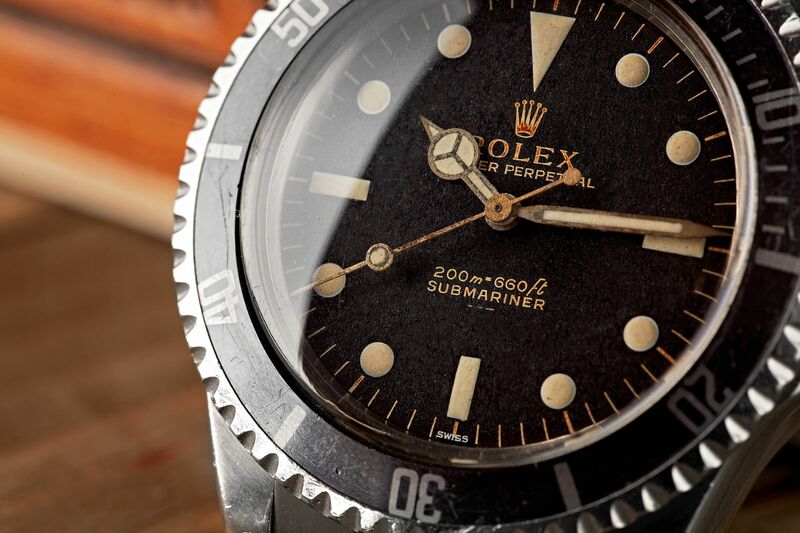 But most importantly, it has a dial which is yellow, as opposed to the cream color dial typically seen on this reference, hence the name “Lemon” dial. This is one of the rarest and most valuable Daytona ever sold. On May 12, at Antiquorum – Lot 512 went for 841,300 CHF.